Families visiting San Diego with teens in tow will have no problem unplugging them for a bit to enjoy the great outdoors and even a little edutainment. We’re the perfect destination for this somewhat picky set (tweens included, too). We’ve identified the best beaches, tours, museums and other things to do in San Diego with teens and tweens. 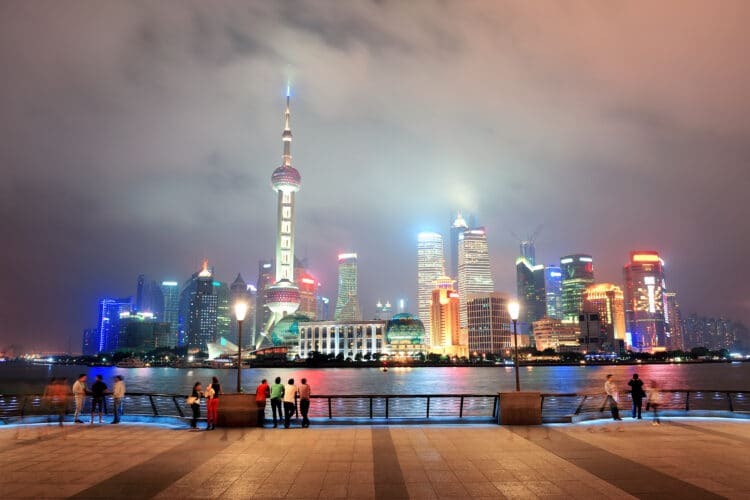 We’ll also tell you how best to buy tickets where necessary to keep them on budget. 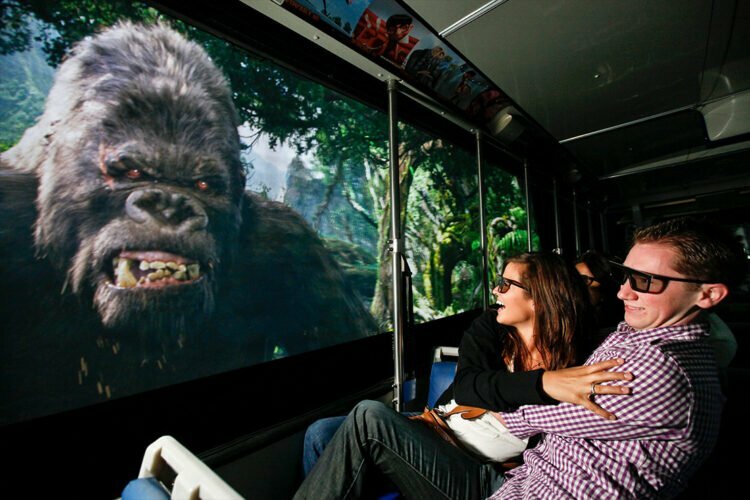 Tip: Most of these attractions are on the Go San Diego Card. Save 10% off All-Inclusive Go San Diego Cards through May 1, 2019. No promo code needed. With 70 miles of coastline, it’s no surprise that some of it will appeal to the teen set. 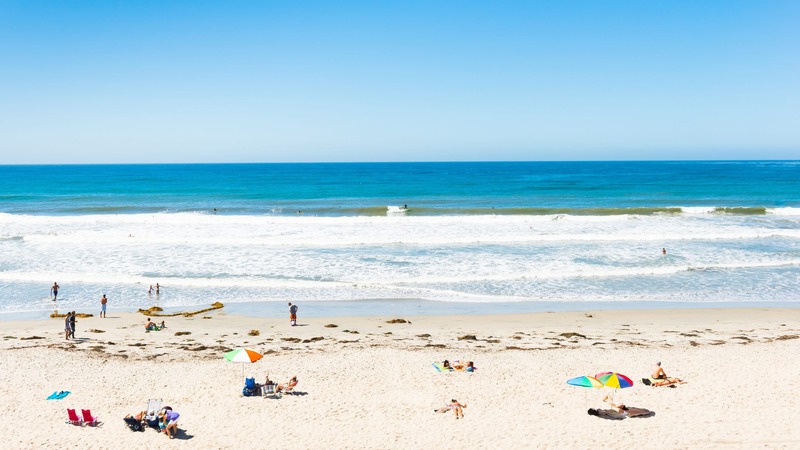 These three San Diego beaches offer the most activities that will appeal to teens and tweens. 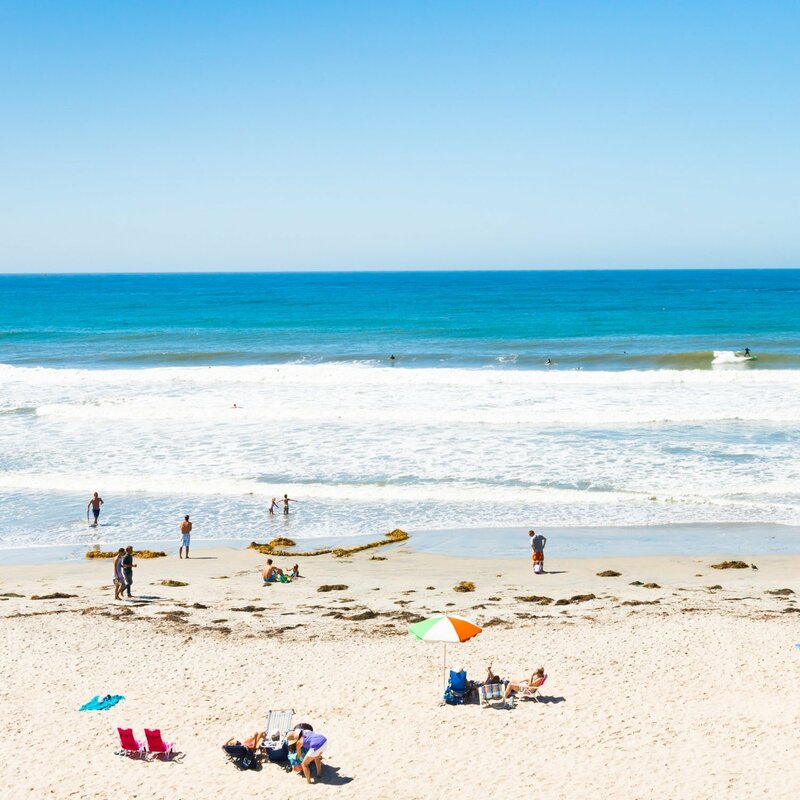 La Jolla Shores makes an excellent teen beach because of the activities on offer in combination with the fact that the sand is gorgeous for regular beachgoing. 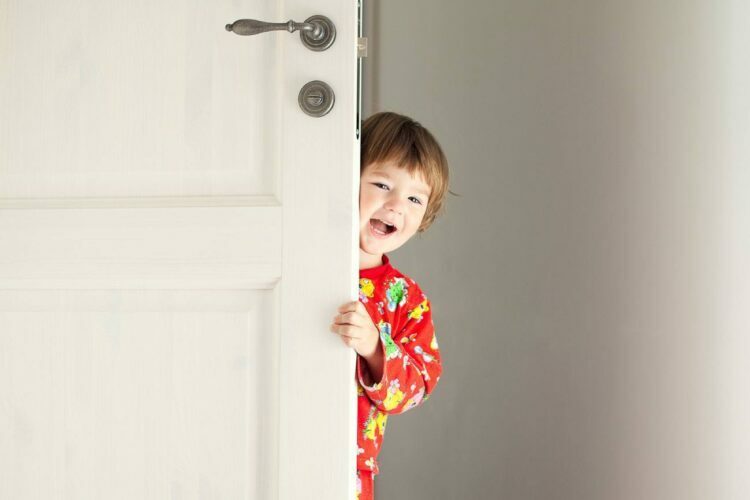 Families often choose to base their San Diego vacations at one of the beachfront hotels (La Jolla Shores Hotel or La Jolla Beach and Tennis Club) for this reason. The San Diego-La Jolla Underwater Park is located right offshore. Its four habitats (rocky reef, kelp bed, sand flats, and a submarine canyon) are home to an abundance of sea life and cause waves to break gently. This is why snorkeling, scuba and kayak tours of La Jolla’s seven sea caves launch from here with ease. It’s also possible to boogie board and SUP. Excellent surfing happens to the north near Scripps Pier. Bring your gear or rent it nearby. Surf Diva offers lessons, clinics and camps for kids and teens who want to learn how to surf or SUP (highly recommend) at La Jolla Shores, too. 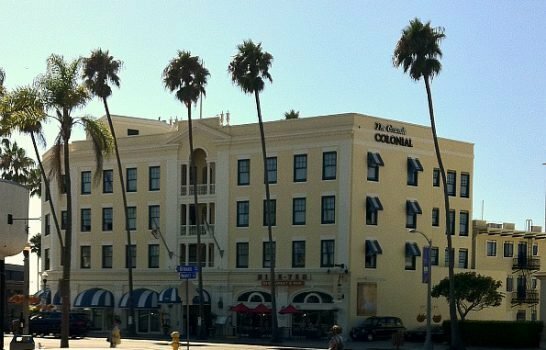 Pacific Beach and Mission Beach are young-at-heart neighborhoods located right next to each other. Pacific Beach, in particular, is popular with the college crowd. The neighborhoods share a nearly 3-mile beach boardwalk that is fun to ride, bike and skate (safely) along. We’re lucky to have bay beaches and ocean beaches in San Diego. Mission Bay is a humanmade aquatic park that borders Pacific Beach and Mission Beach. Hotels like The Catamaran Resort Hotel and Spa offer water sports equipment rentals onsite for families to check out and use including kayaks, SUP, aqua cycles, sailboats and more. Tip: You can swim in the bay though the water can be murky in spots. It’s best for water sports. Coronado beaches are some of San Diego’s best. Two appeal most to teens. Coronado Municipal Beach in front of Hotel Del Coronado offers up gentle waves and a vast sandy area for beachgoing. The sand sparkles with gold flecks of a mineral called mica which is pretty to see in the shore break. 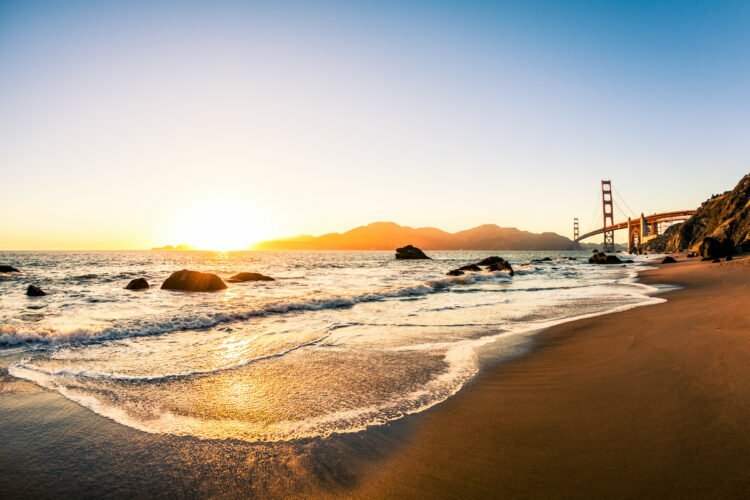 It’s a big beach, should the teens and tweens want to break from the family to walk along the shoreline for shelling and even some winter tide pooling. You can learn to surf here, too. Silver Strand State Beach in front of Loews Coronado Bay Resort is also a quintessential SoCal beach with lots of space on the sand and in the water to enjoy. 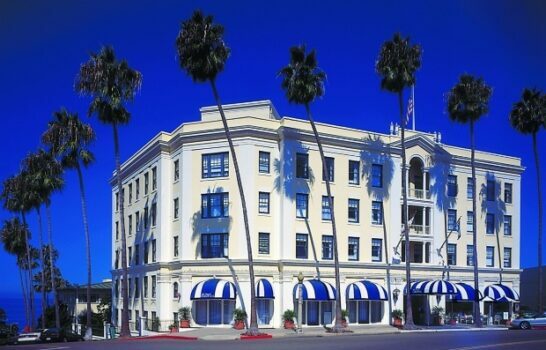 Loews at the Strand (seasonal) offers beach rentals (free for hotel guests). Coronado Surfing Academy provides lessons here. Enjoy fishing, swimming, shelling, surfing, camping, and all sorts of beach activities here. 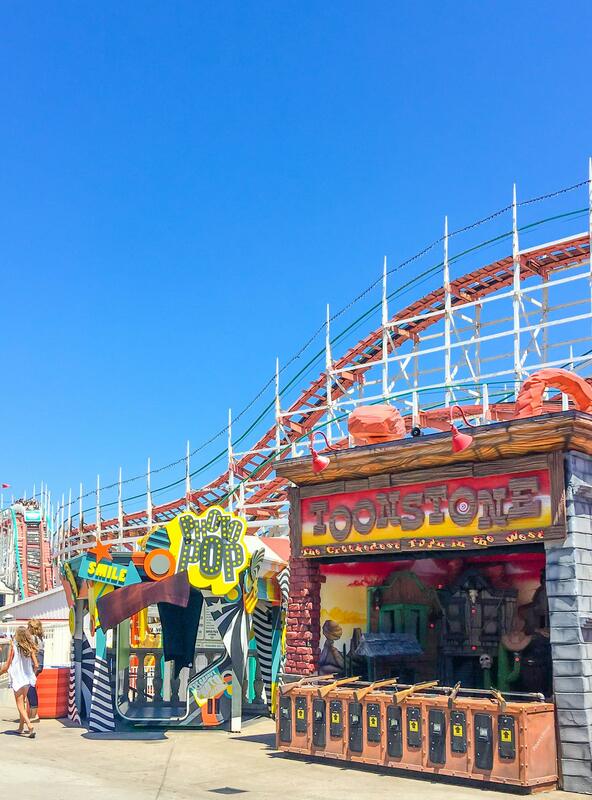 Our seaside amusement park is home to a historic roller coaster (might be a tame ride by some teen standards), a variety of hair raising rides, carnival games, a zip line, mini golf, giant ice cream cones, and Dole Whip, and more ways to spend a half-day. 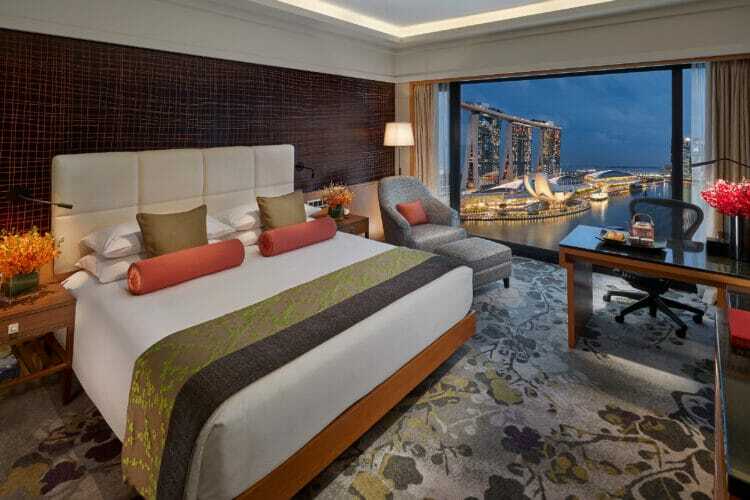 Go in swimwear as the beach is a few steps away. If rides are on the agenda, buy a wristband as a la carte tickets add up quickly. The Go San Diego Card also includes an All-Access Combo Pass to Belmont Park. SeaWorld San Diego has upped its ride offerings with two, soon to be three, roller coasters. The Electric Eel is currently the city’s tallest and fastest roller coaster featuring looping twists, an inverted heartline roll, and 60 mph speed. 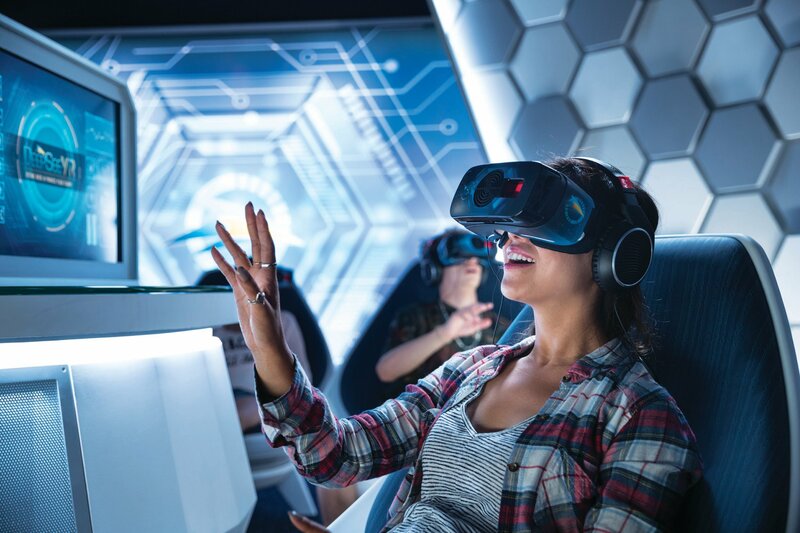 Tweens and teens will also love the Shipwreck Rapids water ride with its waterfall finale and the Journey to Atlantis roller coaster/water ride and DeepSEE VR: Orca 360 (pictured above) for ages 13 and older. The Tidal Twister arrives in May 2019 and will be a thrilling dueling roller coaster with high-speed twists, turns, and inversions. Tip: Quick Queue passes enable guests to enjoy shorter lines. 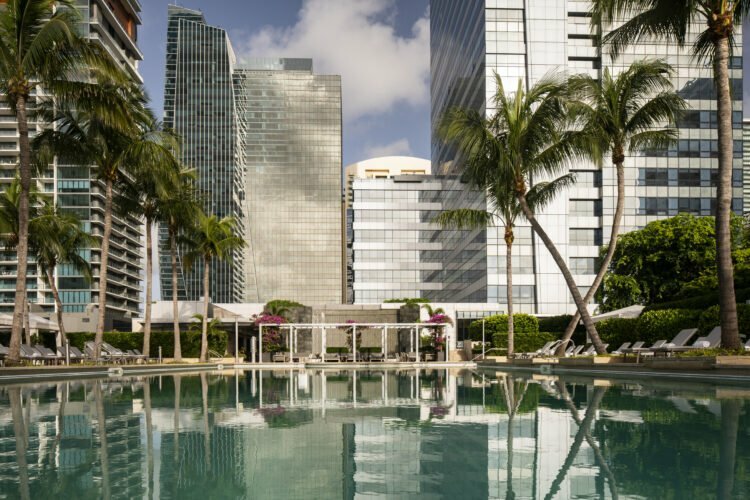 You’ll want an expedited entry for Electric Eel so if you do not opt for Quick Queue, consider a Single-Use Express Entry. 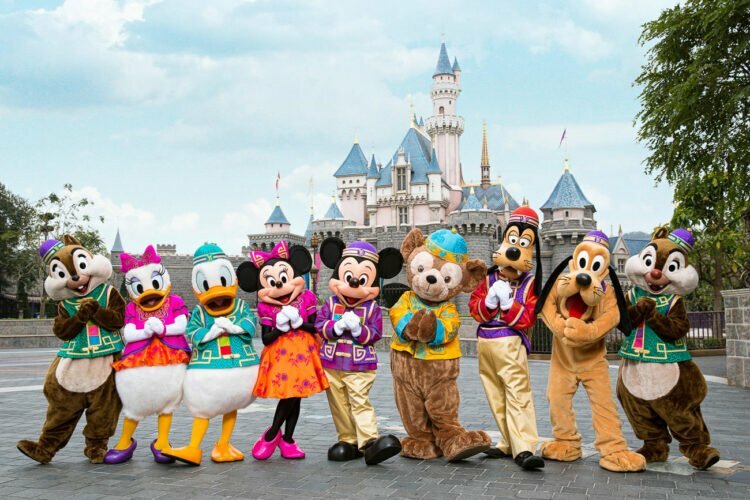 Usually, the best way to buy discount SeaWorld San Diego tickets is through their website. The exception is if you’d like 7 days for the price of 1 available through aRes Travel or if you’re visiting multiple attractions and need the Go San Diego Card. While all ages love the San Diego Zoo Safari Park, teens particularly enjoy these two safaris. Flightline Safari is a zip line up to 130 feet in the air while spying rhinos, giraffes and more along the way. It’s two zip lines, a 1-hour adventure in total, and you can rent a helmet camera should you want to record the trip. Participants climb, balance, swing, and walk through the trees on the Jungle Ropes Safari while wearing a harness to cross tightropes, rope bridges and other challenging (yet fun) obstacles. Choose between three trails of varying difficulty and, of course, you’ll see animals along the way. Be sure to look at the calendar of events during your dates. Other fun activities include Breakfast with Kangaroos and Roar and Snore Safari (spend the night!). 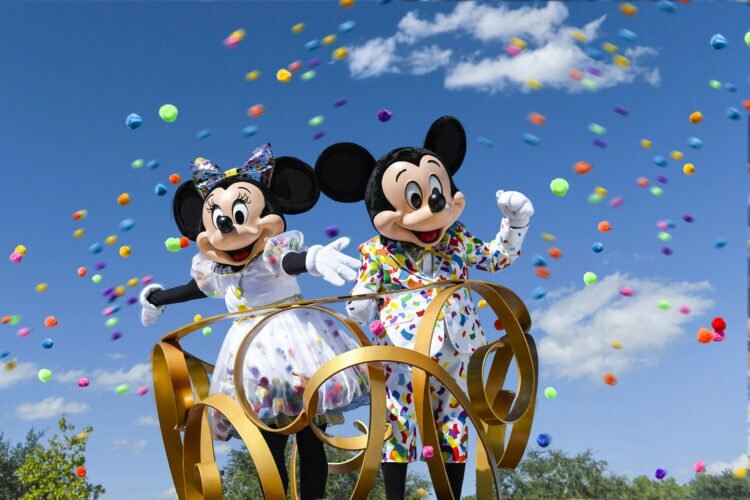 Tip: It is possible to buy discount San Diego Zoo Safari Park tickets. No visit to San Diego is complete without a stop at the world-famous San Diego Zoo. Spend a day or half-day viewing favorite animals, ride the Skyfari Tram or take advantage of upgraded experiences (some are for ages 12 and older) like Keeper for a Day. There is also no need to pay full price as discount San Diego Zoo tickets are available. The beauty of this age group is that the may have a deeper understanding of history based on what they’re learning at school. San Diego’s military history is one thing, but the city is also regarded as the birthplace of California. All ages should plan a visit to the USS Midway Museum if time permits. It was the longest serving aircraft carrier of the 20th century, serving from 1945 through the Cold War, Vietnam War, Gulf War, and other events up to 1992. It’s now a museum docked at the Embarcadero downtown. The audio tour (free with admission) is narrated by 70 sailors who served on board and leads visitors through the galley, sleeping quarters, mail room, engine room and more. Grab discounted tickets. Next door to the USS Midway Museum, you’ll see the Star of India ship which signals the entrance to the Maritime Museum of San Diego. These restored and replica ships are great for Instagram. You can also climb into a restored Cold War submarine. Grab discounted tickets. Take the teens and tweens to Balboa Park for the day but be sure to have a Go San Diego Card or Balboa Park Explorer Pass to save money on museums. They aren’t huge which means you WILL see more than one. Museum of Photographic Arts: Perfect for those interested in filmmaking or photography. Fleet Science Center: All ages love the hands-on science exhibits and IMAX movies. Museum of Man: Go to this anthropology museum to learn about cannibals, mummies, the origins of race and racism, the Kumeyaay native Californians, and more. Sightseeing is far from dull in San Diego if you know which tours to book. 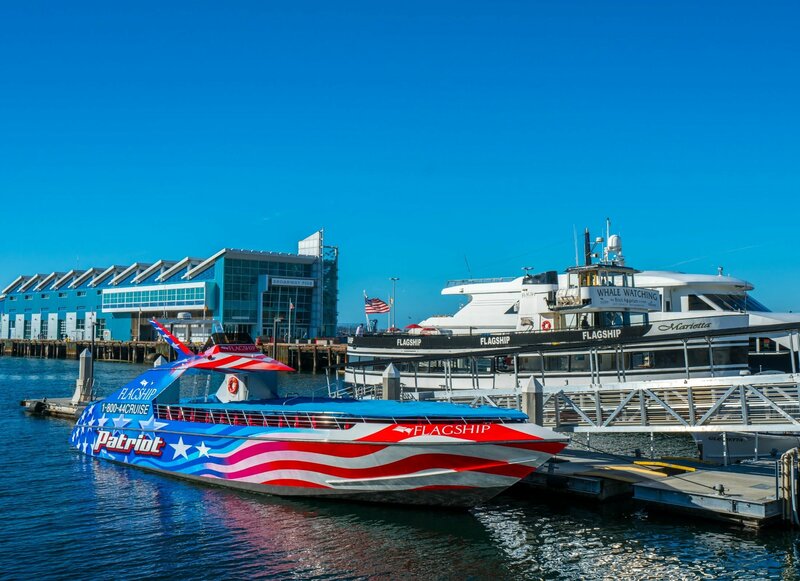 As rock music blares, ride at speeds of up to 50 mph past military ships, along the downtown skyline, and under the iconic Coronado Bridge on the Patriot Jet boat. You will get wet on this 30-minute thrill ride, but it’s so fun. It departs from the Embarcadero near many downtown San Diego hotels. Patriot Jet Boat operates daily from Memorial Day to Labor Day and then weekends only through the rest of the year. Reserve your time in advance. This boat tour involves driving your own 16-foot mini speed boat in the San Diego Bay, narrated by a guide in a boat ahead of you. 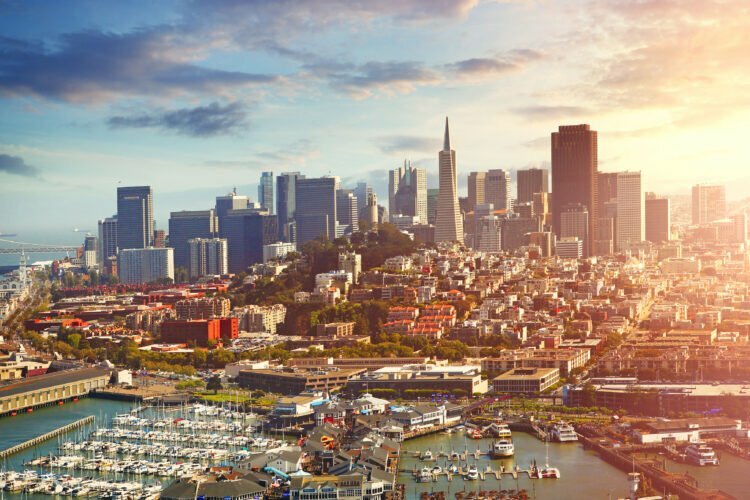 There is quite a bit to learn on the bay including San Diego’s military history, tidbits about wildlife, and even the discovery of California at Cabrillo Monument. 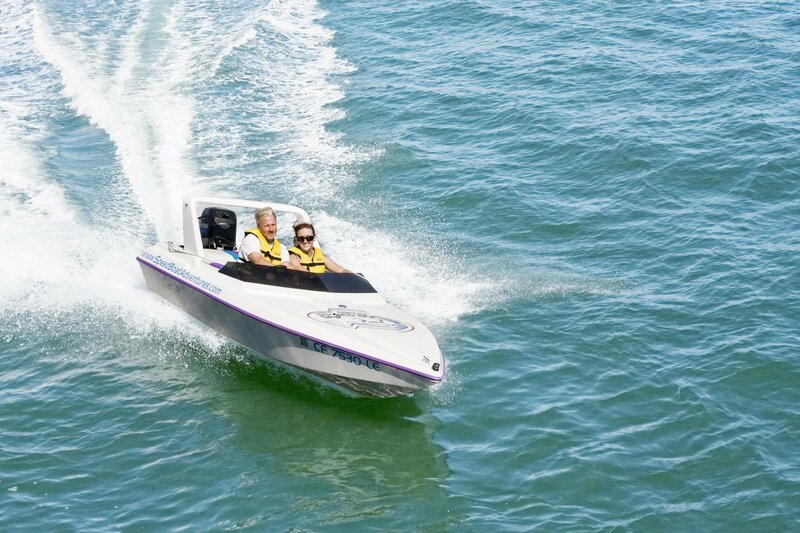 Drivers must be 16 years old with an adult in the boat, or 18 years old to drive alone. Reserve your time boat in advance. Take an electric bike tour with San Diego Fly Rides (or, rent your own). You’ll still pedal, but these bikes take riders with ease up hills and on longer rides while you enjoy and learn about the San Diego coastline. 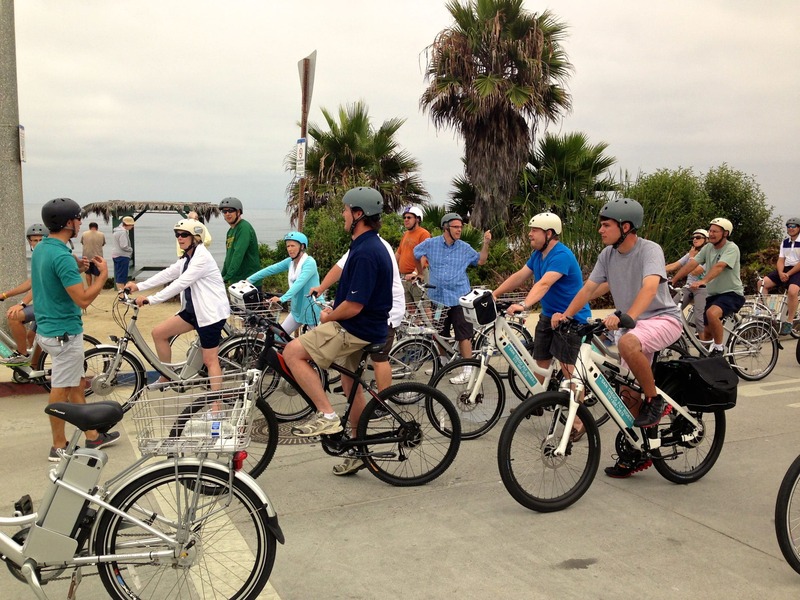 Favorite rides include the SoCal Rivera bike tour and, teens may particularly like the Cali Dreamin’ bike tour of both La Jolla and Pacific Beach. 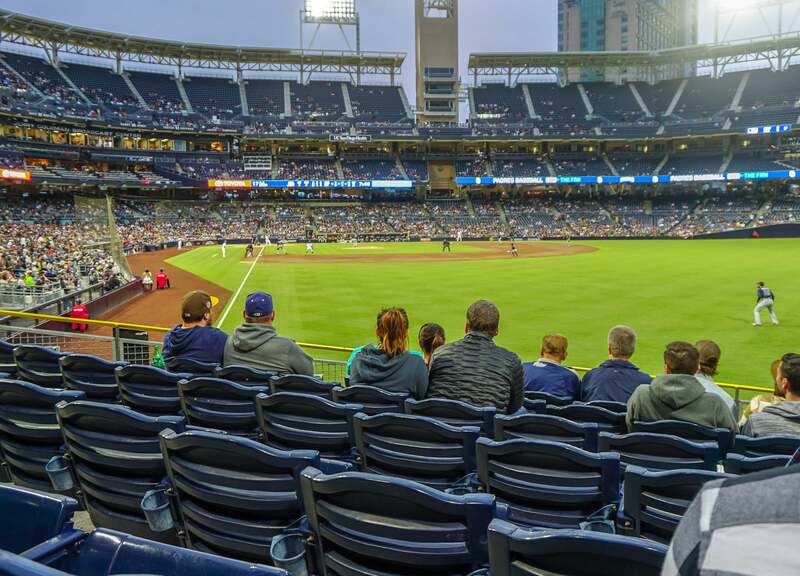 If it’s baseball season and you’re in San Diego with teens or tweens, head to a Padres game. 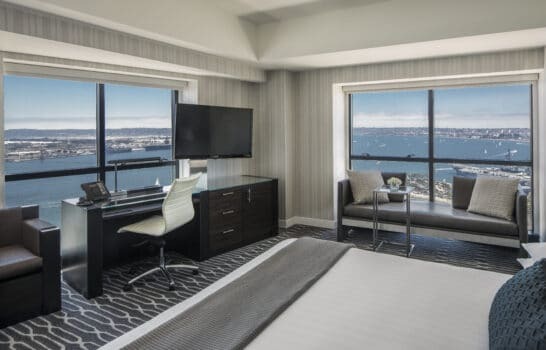 PETCO Park is conveniently located in downtown San Diego near some of the city’s best shopping and restaurants. The park itself also houses smaller outlets of popular restaurants like Blue Water Seafood, Pizza Port, Lucha Libre, and many more. If the Padres aren’t playing, you can still take one of the daily guided, behind-the-scenes PETCO Park tours. It’s a day trip, but San Diego County is home to the longest zip line in California. 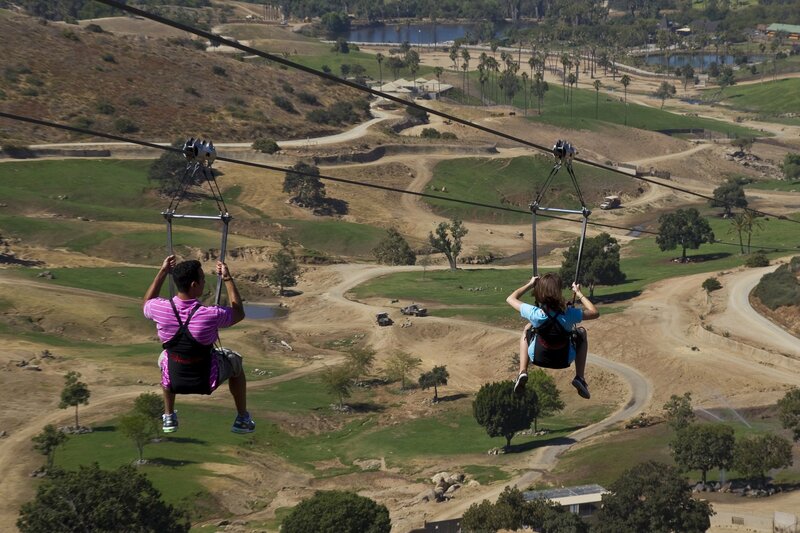 The La Jolla Zip Zoom is located in Pauma Valley, about 90 minutes from downtown San Diego. 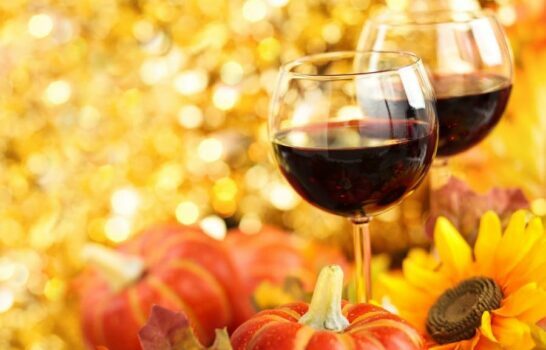 It’s four courses ranging from 300 to 2700 feet in length. 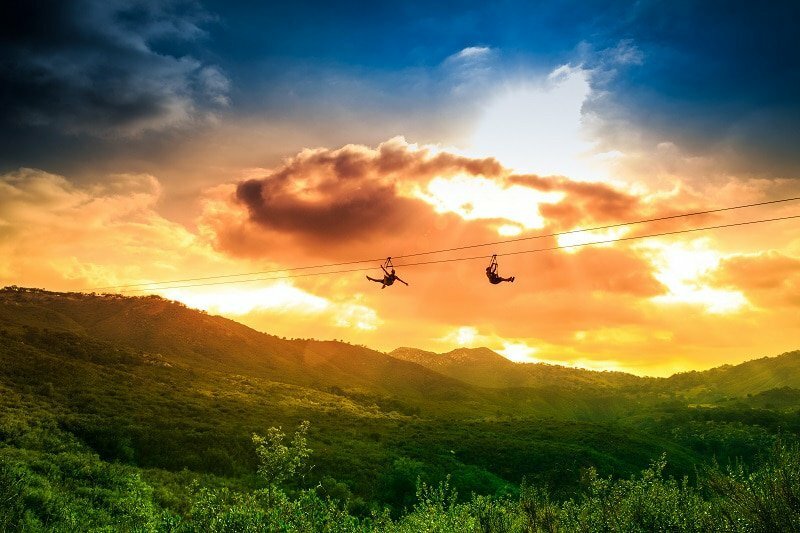 You’ll reach speeds of up to 55 mph, and since it’s a side-by-side zip line, you can experience it together. Must be 48″ tall and 65-250 lbs. For the teens and tweens who love Instagram, turn to San Diego’s street art and drool-worthy desserts. These suggestions are near tourist spots. North Park’s Pigment store is a place both parents and teens may like. Take a photo inside and against the colorful exterior living wall. The “Greetings from San Diego” mural also awaits in North Park. 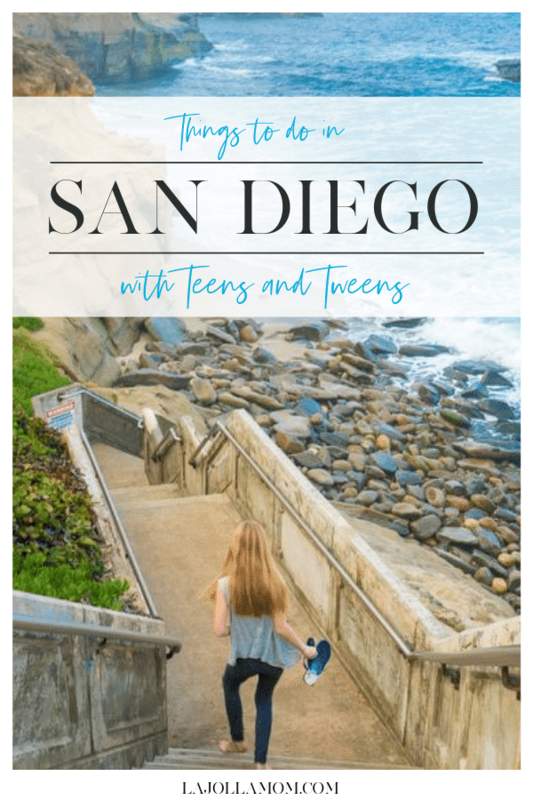 What are your favorite things to do in San Diego with teens and tweens?